Wrinkles around your eyes make you look older? You would like to have a more rested and youthful appearance? Eyelid surgery corrects swelling and wrinkles around your eyes, giving you a relaxed and rejuvenated appearance. In certain cases, it may also relieve you of the weight of the excess skin that tends to tire your eyes, and help you improve your visual field. 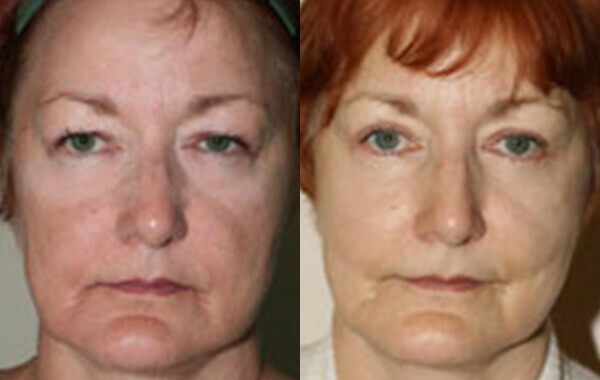 The incisions are made along the natural folds or wrinkles of the eyelids: the scars are often barely visible. The result will continue to improve for at least 6 months after the operation. You’ll look few years younger after the surgery and you’ll maintain this age difference in the future! Tearing, itching, dryness, irritation, eyelid fatigue, and drooping can be felt immediately after the eyelid surgery. No need to be alarmed: these sensations are usually normal and will only last for few days. Since the intervention is not performed on the eye, but on the eyelids, visual impairment is very unlikely. You would like to discuss eyelid surgery with us?